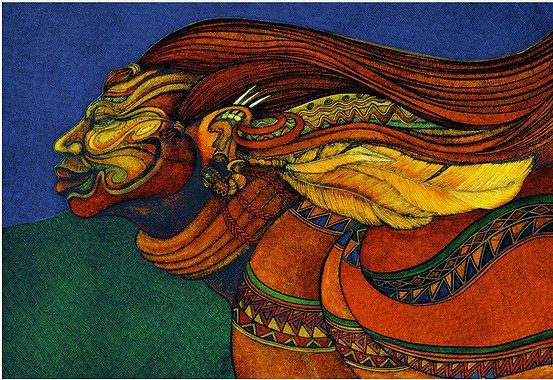 Charles Bibbs Hand Signed and Numbered Limited Edition Giclee:"African Adorned"
Edition: Artist Signed and Numbered, Limited w/ COA. About the Art This is a limited edition print by Charles Bibbs. This fine art Giclee print is created using museum quality paper and archival inks to produce a vivid and detailed reproduction.